InterNex Capital is an asset-based lender providing revolving lines of credit, $250k to $5MM, to small and medium sized businesses. 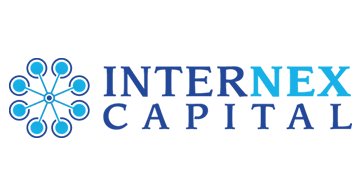 InterNex Capital is a balance sheet lender providing a non-notified revolving solution that enables a business to access cash as needed. Founded by commercial lending and fintech veterans, InterNex is able to optimize underwriting, monitoring, and funding through its integrated technology, data analytics, and credit scoring algorithms.